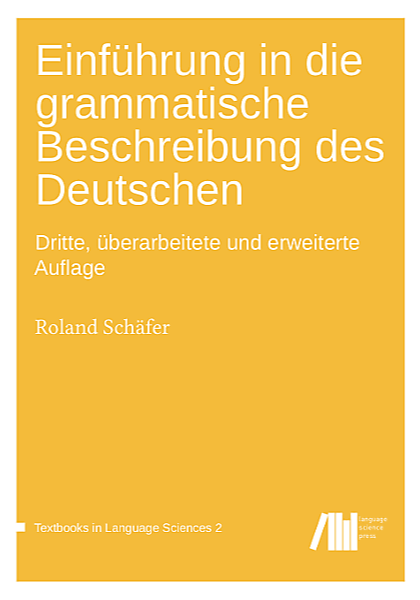 Roland Schäfer: Inflectional Alternations in German Weak Nouns. Workshop “Usage-Based Approaches to Morphology”. Annual conference of the German Linguistic Society 2013, Potsdam. Go to improved paper version.